DNC 2019 was awesome..THANK YOU! All new Silver State test track! 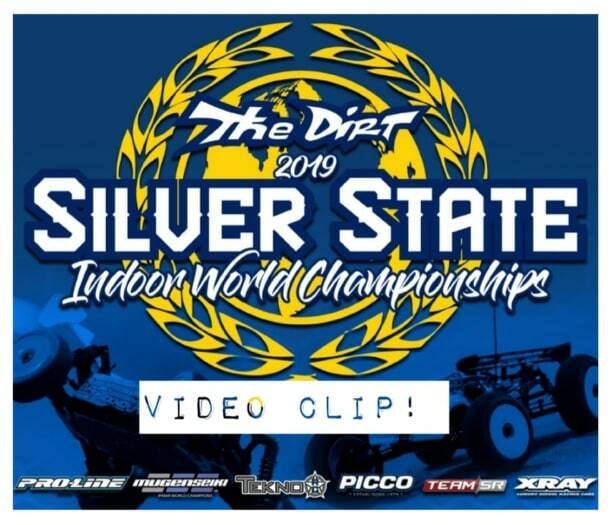 2019 Silver State Indoor Worlds video trailer! We are excited to announce that Team SR has joined the Silver State sponsorship team as a GOLD level sponsor of the event!! Elliott Boots confirmed for Silver State Indoor World Championships in Vegas! 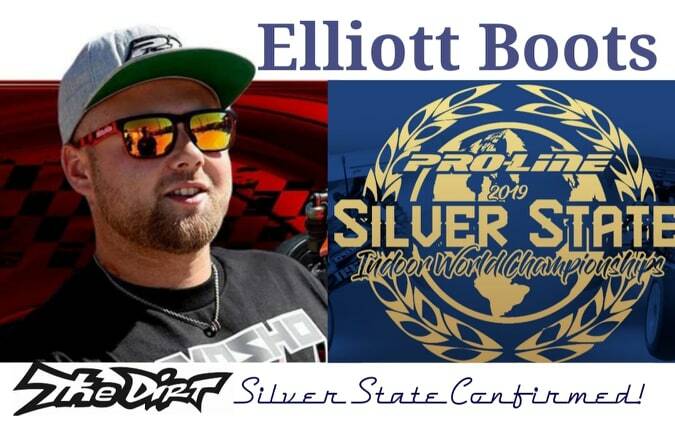 We are excited to announce that Elliott Boots will be attending the 2019 Silver State Indoor World Championships in May! Who will be the first Off Road Indoor World Champion?? 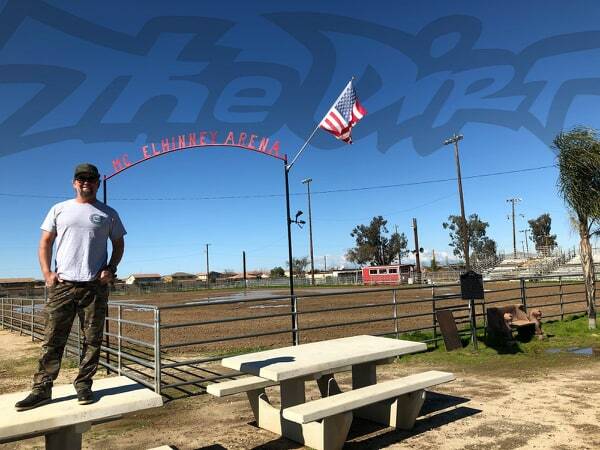 The worlds greatest R/C racers + Las Vegas + Indoor Off Road = Silver State 2019! 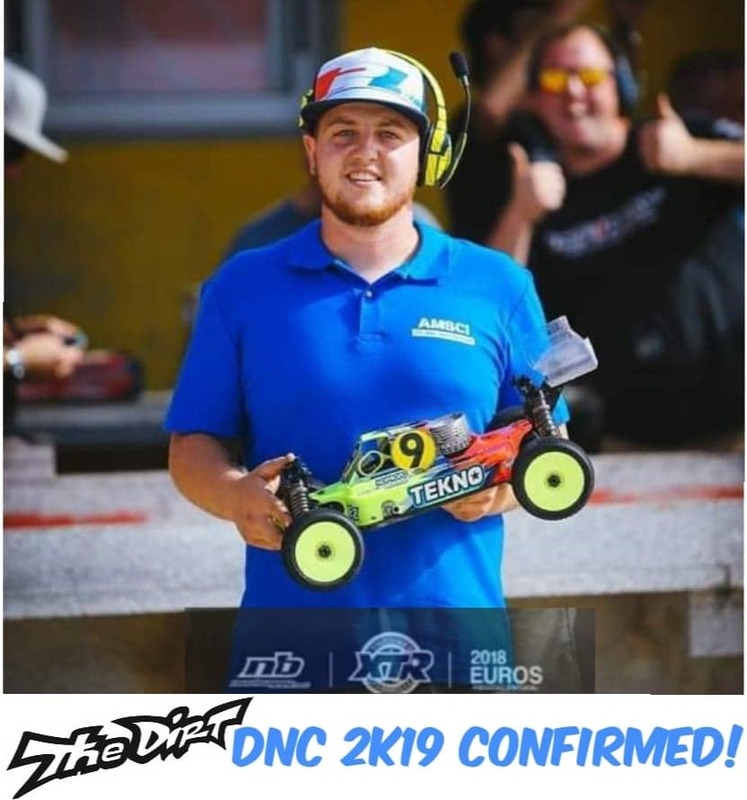 Alex Zanchettin DNC 2K19 confirmed! 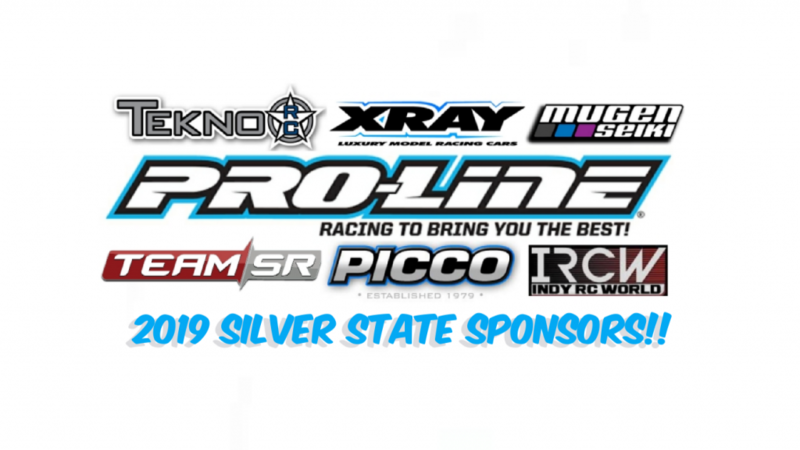 Proline Racing joins the 2nd Annual Silver State Indoor Championships sponsorship team as a top sponsor..Thank you Proline!! Welcome back Team SR as a GOLD sponsor of the 2019 Silver State!!! We are excited to have Mugen Seiki as a sponsor again of the 2019 silver State Indoor Worlds!! Thank you! We would like to welcome team XRAY to the sponsorship team this year!!! 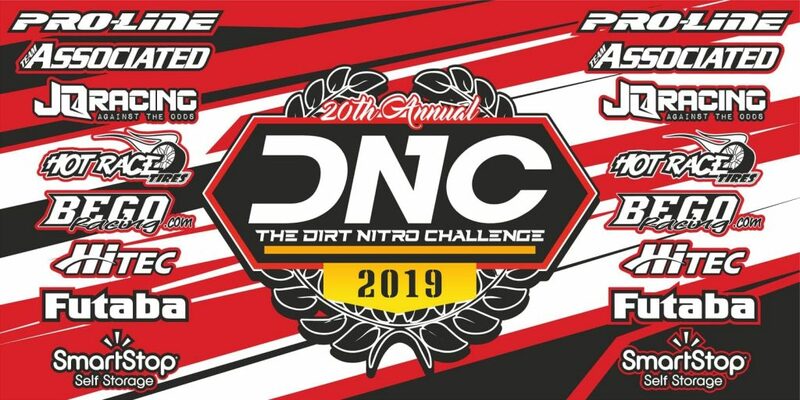 We would like to welcome Tekno RC to the 2019 Silver State GOLD sponsorship team this year!!! 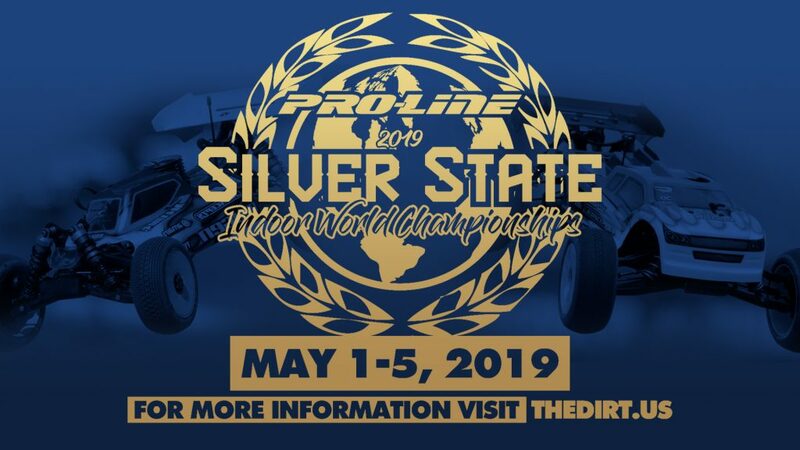 We would like to welcome Indy RC World to the 2019 Silver State sponsorship team this year!!! They will be on hand again selling race needs all week long!! We are excited to welcome a new sponsor this year..PICCO!!!! Thank you for joining the 2019 Silver State sponsorship team! 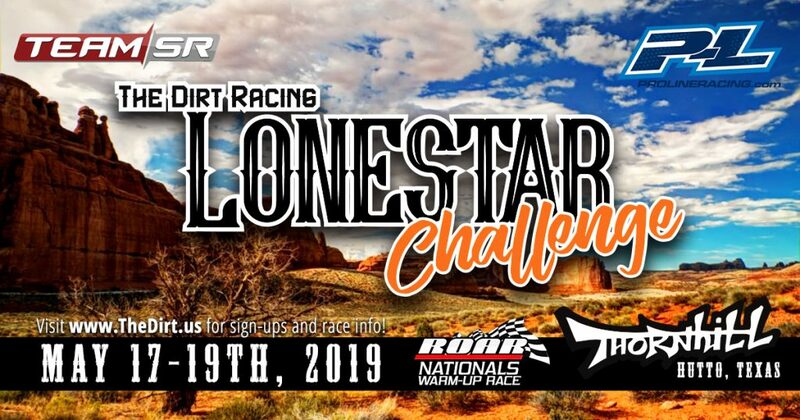 If you want to become a sponsor of one of our events; DNC, Silver State, Lonestar Challenge, UsProCup Finals, please click the button below and we will reach out to you with the event sponsor information!